YouTube Gaming originally launched in 2015 after the video game streaming platform Twitch exploded in popularity and was bought by Amazon in 2014. Kotaku’s Luke Plunkett praised the app when it was still in beta, but despite being superior to the Twitch mobile app in many ways, it never reached the same level of visibility and use. 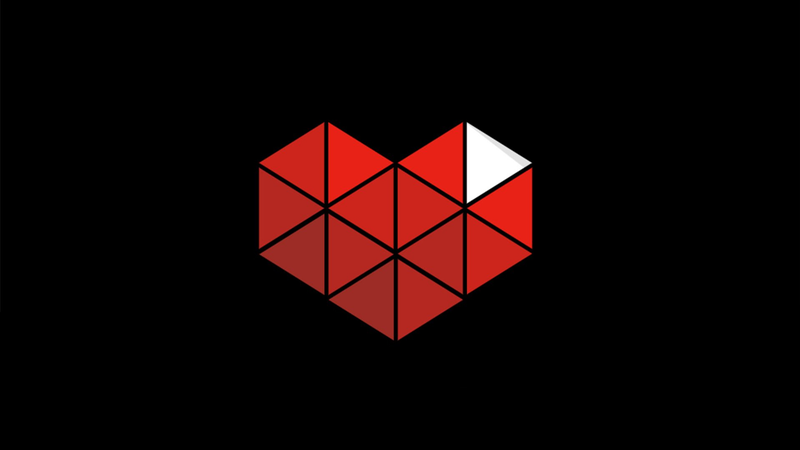 Ryan Wyatt, YouTube’s director of gaming content, told The Verge “there was confusion with the YouTube gaming app” in terms of what it was for, with many viewers not using most of its features and the majority of people still watching most of their gaming content on YouTube proper. Instead of keeping those features marooned on YouTube Gaming, the company plans to make them part of the main site and retire the existing dedicated app and site in March 2019. It’s basically YouTube’s way of reminding people that it’s not just a place for vlogs and Let’s Plays—it also has livestreams, just like Twitch. But while it’s nice to see some of the more focused curation features being transported over to the main site most of us already visit, none of them currently seem groundbreaking enough to fundamentally challenge Twitch’s monopoly on live gaming content.